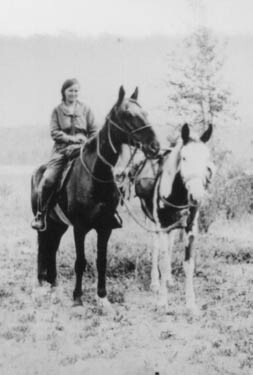 Outline her Life: From Marion Paynter: Married Tom Laing who ranched in Alberta, Canada. 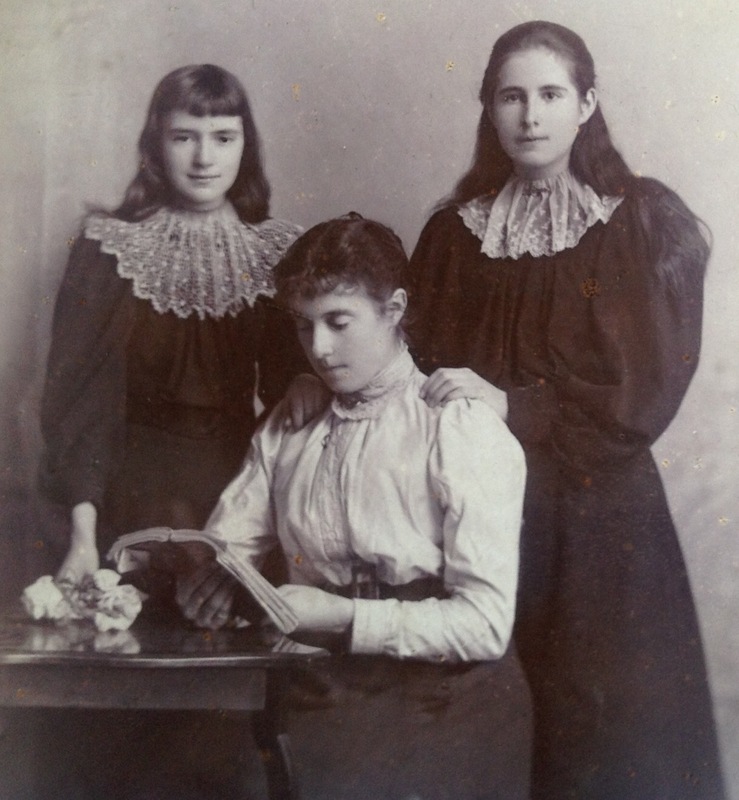 She had two children (plus a boy who died) Joyce and Olive Iris. 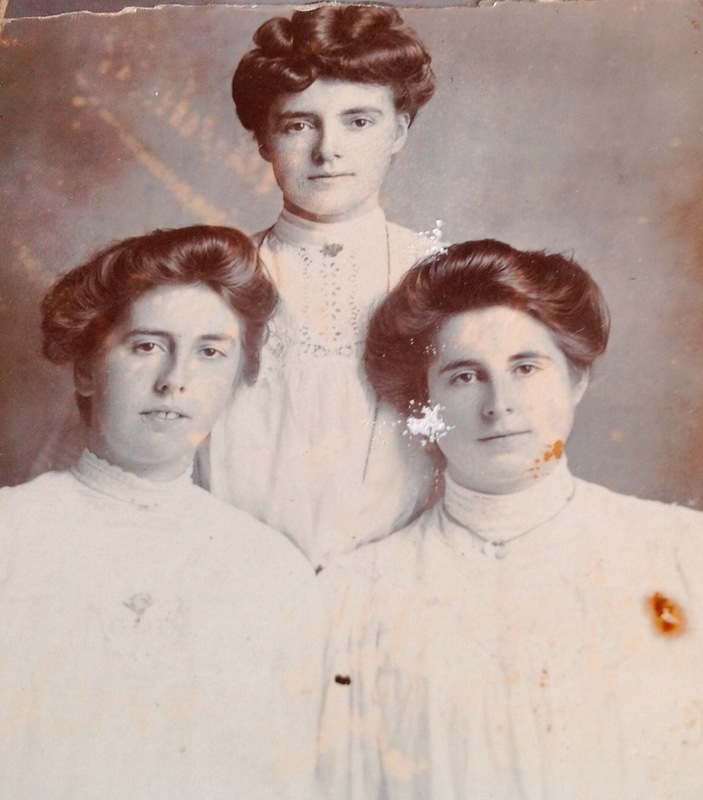 Iris married twice and now lives near Jum's descendants (Henry Paynter's families) in Okenagan, British Columbia. Jimmy died young. He was sent out into a blizzard to round up horses by his father but got chilled, developed pneumonia and died. 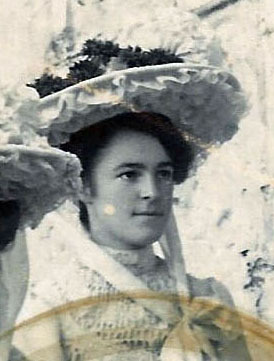 Mollie married a Mr.Trembath and lived in British Colombia. They had a son who drowned in a pond aged 4 and a daughter Diana, who married and lives in Vancouver. Mollie developed diabetes and went blind. Joyce married Andrew Nowicki and had four children: Iris Sylvia, who married David Evans and had three children, Kevin Evan, Trenton David and Darren Joseph. Iris Nowicki has been very involved in politics and in 2005 was the Social Services Minister for the Provice of Alberta. Joyce and Andrew's second daughter Loretta Barbara married David Walker. She visited the Maharishi Shree Rangish's ashram in India some years ago and was given the name Yantra. She has worked for TV and has a dramatic personality; Andrew Allen, a third child of Joyce and Andrew, who works as a gamewarden and married Jo and had two children, Maureen and Jimmy; and the last child of Joyce and Andrew is Kenneth Ross who married Jan Kenneth is a lawyer and naturalist and wrote a book on hunting mountain goat and Jan works for Mobil Oil. They have two children, Blake and another child about 7 years younger. Peter who is a postman and good at house renovation, married Judy Litweller, and they have three children, Jennifer b.1982, Jarrett b. 1985, and Kelsey b. 1988. Barbara (b. 5 Jan 1959) who married John Ireland. She designs carpets and he makes furniture and they have three children: Shannon b.1988, Caitlin b.1991, and David b.1992. Rose died of diptheria at the age of 44. Page updated 10th Aug 2016 - Photo added (taken from Winnie's wedding); Olive's birth year corrected.. Page updated 8th May 2005 - with many thanks to Ron Walker for corrected information.